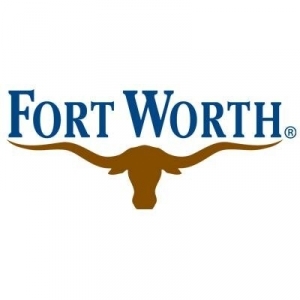 (WBAP/KLIF) FORT WORTH, Texas — More than 30 people, including 9 firefighters, were treated after a hazmat incident at a Fort Worth business on Friday afternoon. According to the Fire Department, the firefighters were taken to a hospital for further treatment. The remaining 23 civilians went through a “decontamination process” at the scene, fire officials said. Firefighters responded to a fire at a building in the 2900 block of Shotts Street, in west Fort Worth at about 4:45 p.m. When the hazmat incident occurred, the building had just been fumigated with pesticide, according to officials. Firefighters saw a thick haze inside the building upon arrival. Crews cleared the building, but 23 people next door were exposed to the haze.